ABCmouse.com provides educational games for kids 2-6 online. It has a full online curriculum for preschool through kindergarten. 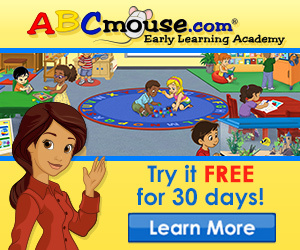 Parents need to know that ABCMouse.com is a subscription-based educational website for kids age 2 to 6. This site is easy enough for even the youngest computer users to play games and do activities that will help them begin the journey into reading and other kindergarten skills. Kids earn points when they play games or complete an activity, which they can “spend” at a pretend online store. Kids can learn the fundamentals of math and reading and are introduced to art, music, science, and social studies. The content ranges from recognition of letters, shapes, colors, and numbers for preschoolers to reading comprehension and measurement for kindergarteners. Kids can visit the farm or the zoo areas to learn fun facts about animals. ABCMouse also includes printable items for kids to practice tracing letters, identifying patterns, and more. 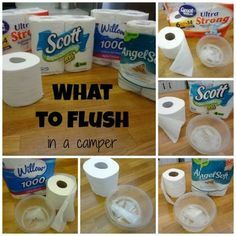 Engaging and customizable activities get young kids excited about learning and prepared for school. ABCMouse is an educational website designed for preschool through kindergarten kids that costs $7.95 per month. 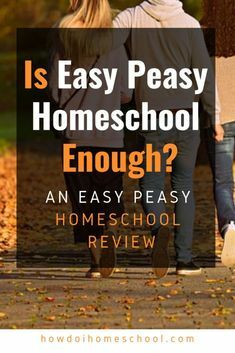 Parents set up an account for themselves and up to three kids, who learn about numbers, letters, and other basic concepts as they make their way through “learning paths” of varying difficulty. After completing each activity, kids are rewarded with tickets that can be used to buy virtual items like pets or avatar upgrades. A combination of voice-overs, images, and text guides kids through the site. ABCMouse — an easy to navigate, colorful, encouraging site — is an excellent way to introduce the youngest computer users to online learning. From the colorful kindergarten classroom homepage and learning zoo, to interactive books and songs, there are so many choices here that most pre-K children will be able to come back to this site and find something new to do and learn every time. Toddlers and first-time computer users will need help navigating the site, while navigation will be intuitive for kids who have already spent time on other popular pre-K sites. One of the most positive points here — there are no ads directed at kids — is somewhat dampened by the fact that learning here is rewarded by shopping, teaching a potentially unintended message. Online interaction: Appropriately for this age, there is no direct online interaction with other kids. Contests are held for online coloring pages so kids can see other kids’ work on the site. for ages and yours is thee best I have came upon till now.